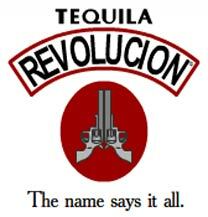 Our goal is to convey the image of a noble, pure and superior spirit, and through a novel concept of pure distillate 100 PROOF tequila, start a new revolution in how it can be enjoyed. 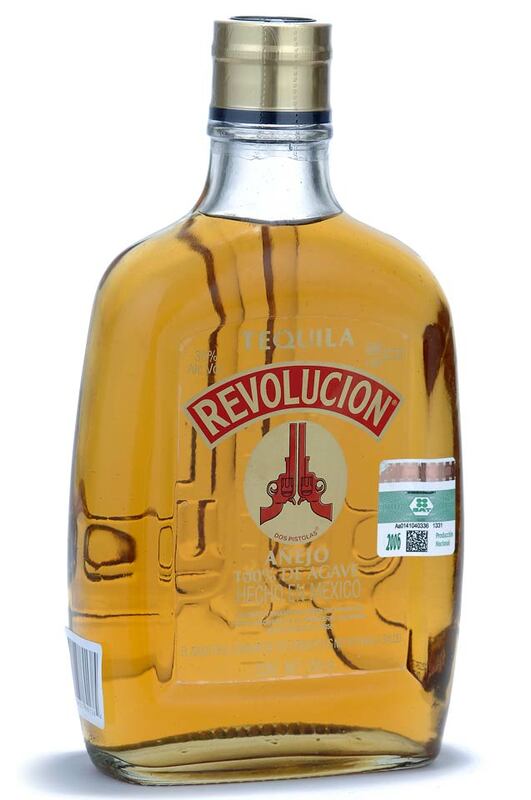 Tequila REVOLUCION embodies all the characteristics and strict regulations of a small batch, premium tequila, however goes well beyond expectations by offering a unique tasting experience that doesn’t require a fancy cover price- you pay for the quality of the product. You’ll just feel like you’re paying for much more. Silver - 100% Blue Agave, double distilled and estate bottled. Añejo - 100% Blue Agave, double distilled, aged in white oak barrels for 18 months. 100% Blue Agave, double distilled and estate bottled. Agave is an elusive, delicate flavor that sets tequila apart from all other spirits. 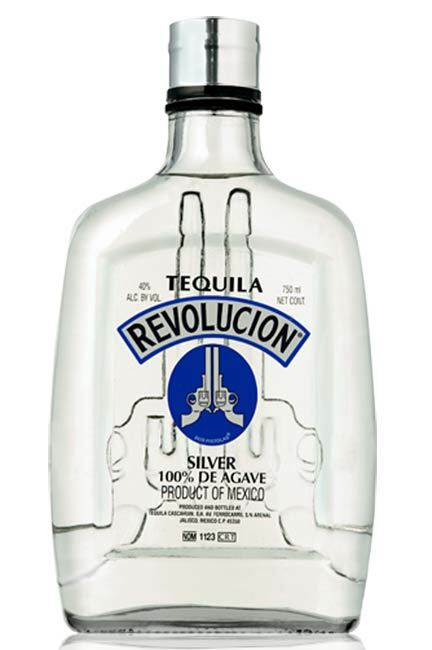 Silver Tequila highlights this complex flavor in the purest form. Look for a nose filled with floral tones with sweet citrus and a hint of caramel, reminiscent of eating freshly cooked agave as it emerges from the ovens. 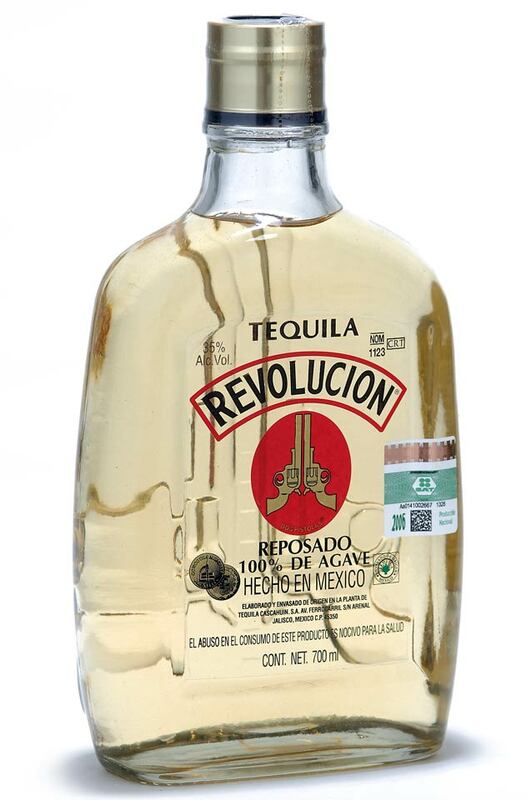 This crisp tequila is ideal for mixing in any tequila cocktail or serving neat for sipping. 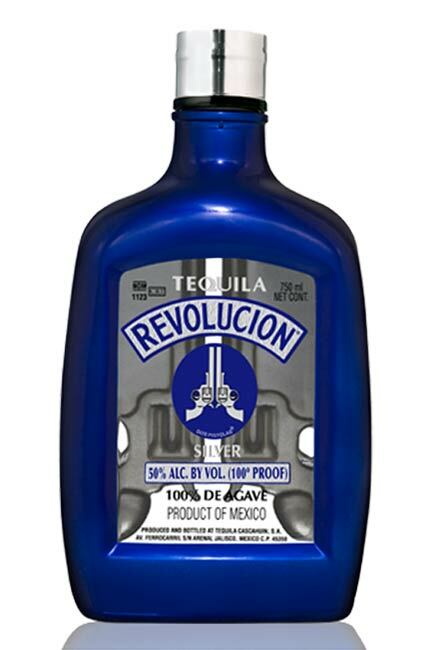 100% Blue Agave, double distilled, aged in white oak barrels for 10 months. The 100% agave is still present, although a bit shy in aromas from the oak aging process. Look for hints of dried herbs, vanilla, almond, oak, honey, sweet melon and touch of butterscotch. This is not an “oaky” reposado. The finish is what sets it apart, and can only be described as silky. Serve it neat, chilled, mixed, it works well any way you please. 100% Blue Agave, double distilled, aged in white oak barrels for 18 months. Often referred to as “honey-like nectar”, Añejo refers to the aging process- which imparts not only fragrant and complex flavors, but a smooth and luscious finish. Look for caramel, butterscotch, burnt honey, and vanilla. If you pay close attention you will sense some earthy tobacco and leather. This Añejo shows off its complexities with pride, as the wood is not overpowering. “Extra Añejo” represents the most exclusive tequila and for generations these ultra-luxurious bottlings were reserved for the private use of the maestro tequilero. Aged for three and half years in white oak, this 100% agave tequila shows intricate aromas of dried herbs, coffee and caramel with a hint of citrus. The velvety palate wavers between rich dark chocolate-caramel and a woody, peppery note, which provides a delightful surprise to the long finish.